I have been on the fence for the last few months about whether I should start writing blog posts about blogging but I keep getting emails about how to start a blog. 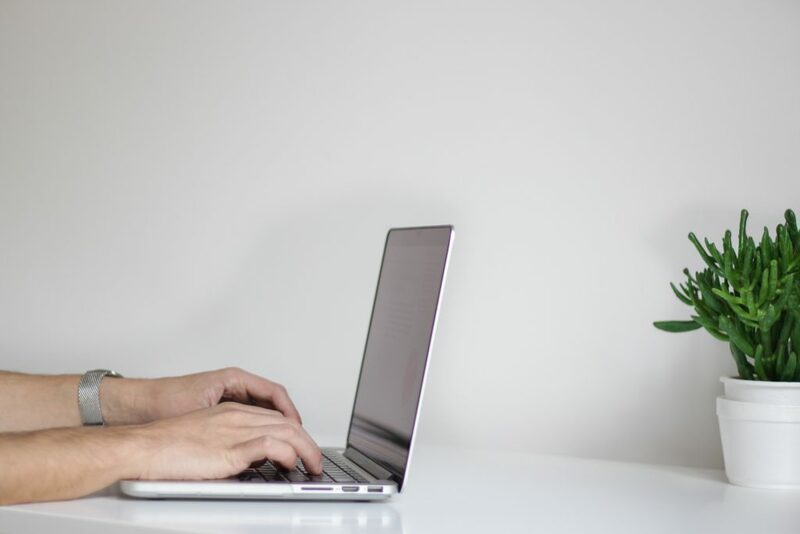 So in this post, I’m going to walk you through what you should do before you start a blog and how to start a blog with SiteGround. I have broken down how to start a blog into 7 easy to follow steps. So what is it that you want to write about? There almost endless possibilities when choosing your niche. It could be parenting, DIY, homemaking, recipes, working from home, or fitness. Also, you can choose either a very narrowed down or broad topic. Like a food blog or a baking with kids blog. When you are thinking about what niche that you want to blog about you should consider these points. Is it something that you love? You want to get excited about writing posts for your blog. What excites you and what do you want to tell your friends about when you see them around town? Make sure that what you are writing about is feeding your excitement and fire. How much do you know about the topic? You in no way have to be an expert on your niche topic but you do have to know a bit about it. At the same time if you are a beginner then you can still blog about the topic just let your readers know and let them learn with you. I do a bit of this on my blog just because I love to share what new thing that I am doing. I share my failures as well as my successes. Think about what your long-term goals are for the blog. Do you want to have a hobby blog or sharable journal or do you want to have an income-producing blog? Almost every single niche has income potential you may just have to work a bit harder at some than others. Once you have a niche in mind you need to choose a blog name. Try and consider your topic and target reader. Don’t spend too much time trying to find the perfect blog name. You can always rebrand later if needed and the content of the blog is more important than the name of your blog. Have something that is memorable. A simple play on words is great or an oxymoron like mine. Avoid misspellings. Try to avoid misspelling even though they can be fun to use. This can make your blog very hard to find in google search. Please don’t get hung up on trying to find the perfect blog name. You will get a lot farther with action than inaction! If you find you don’t like the name you have chosen after a few months you can always change. You can always purchase a new blog name in a few months if you really want to, I did after just two months! 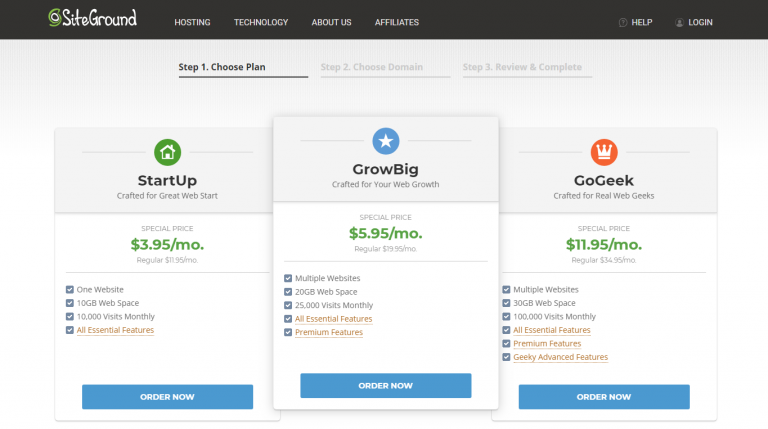 And with SiteGround’s Grow Big Plan you can host multiple blogs under one hosting package. 2. Choose your platform and host. Think of this part like a renting an apartment and having a landlord. SiteGround is the landlord and WordPress.org is the apartment building. WordPress.org is where you will build and maintain your site. But your landlord, SiteGround, will take care of all the backend maintenance to support your blog. The best hosting service that I have found is through SiteGround. Their support team has amazing speed and expertise. They also provide onboarding help and 24/7 ongoing assistance. I can understand why they have a nearly 100% customer satisfaction rate. Go to SiteGround and click on Sign Up. You will see that there are three plans to choose from. If you are just starting out you can go with the StartUp plan. Personally, I use the GrowBig plan because it gives me the ability to have multiple websites. With the GrowBig plan, you also get priority customer service and it actually makes your site load faster. Siteground also handles all the website security stuff which can get a little scary. The great thing about SiteGround is that you can start on the StartUp plan and as your blog grows you can upgrade as needed. Enter your blog name into the domain registration. 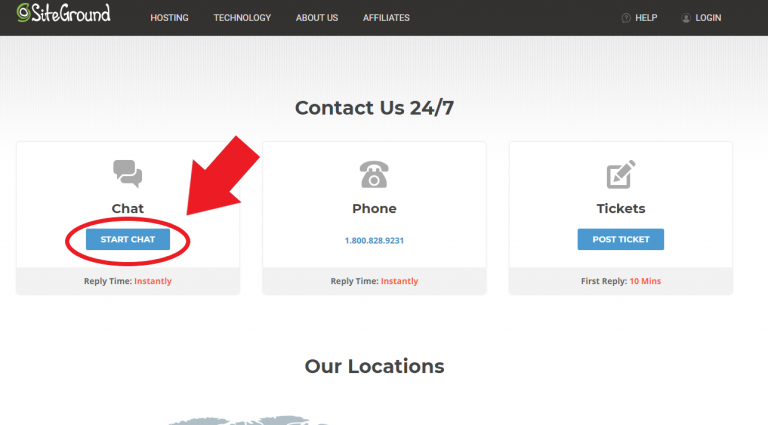 This is where you are claiming your website. Siteground will automatically check and make sure that the name you have chosen is available. So go ahead and put in all your information. I absolutely recommend Domain Privacy and the HackAlerting to keep your site safe. Just imagine the possibilities with just a $150 investment and now you have an online business that is ready and just waiting to grow. What other business can you start for just $150? Go here and click on LIVE CHAT. Ask the customer support rep to set up your site for you and send you your WordPress login details. Get comfortable with the support team and remember that they work for you and are there to help with whatever you need. Tada! This will probably not take longer than 15 minutes in total. Then you can use your login details and to login to your new site. Just navigate to http://www.YOURNEWDOMAIN.com/wp-admin WOOHOO! You now have a WordPress blog. Now you can get to work on the design and producing high-quality content. You can use a free or paid theme in the beginning. I am still using a free theme that I have modified to my liking. It takes a bit of poking around with the design to get the feel for it but it is all broken down step by step in the Blog By Number course. To get your blog off to a great start you need to have a few great pillar posts. These are in-depth, long articles that offer a great solution to a common problem that your audience has. Remember that you can always come back later and make changes or edit these posts. When you launch your blog try and have the following setup. Driving traffic is just as important as the actual content that you are creating. What good is all your amazing blog posts if there is no one reading them. I have found that driving consistent traffic can be a challenge. Pinterest will be your main source of blog traffic. Tailwind is a must have when it comes to driving traffic from Pinterest. This schedule takes all the hassle out of manually pinning. Most successful bloggers have multiple methods to build a strong profitable business. Check out all the tools I use to make my blog a success! You have started a blog and are well on your way to blogging success. Great tips. I think it’s also important to not get overwhelmed when first starting out. There is a lot to learn but the most important thing is to create great content your audience wants to read. Yes, you are absolutely right! It can get so overwhelming but it is worth it in the long run!